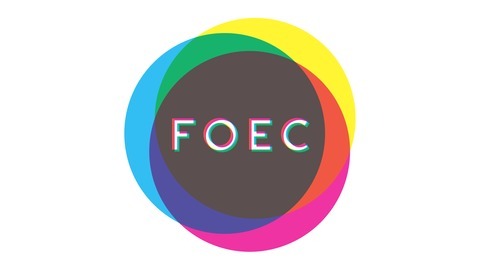 FOEC gets its audible mouthpiece in the form of this bi-weekly film review and discussion podcast, starring the sounds and opinions of Sandy Connell, James Morgan and Jeremy Parkinson. SPOILERS for Wonder Woman begin around the 13-minute mark! 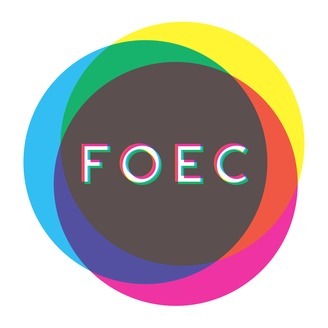 You can share your thoughts on all things super-heroic and cinematic by writing to foecpod@gmail.com and you can find more episodes of the podcast on iTunes, Stitcher Radio, A-cast and Mixcloud.